Feeling sluggish or out of sync? Struggling with skin problems, aches and pains, or digestive problems? Can't seem to lose weight? It might be time for a body detox. 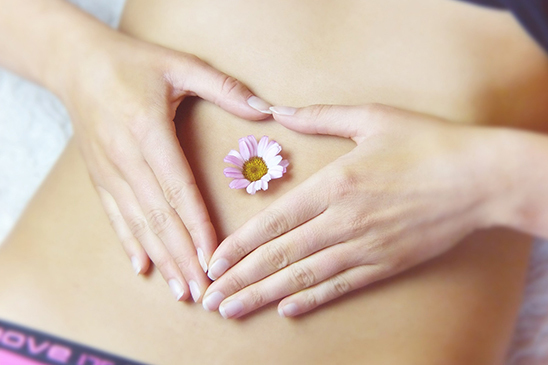 Detoxification is about resting, cleaning and nourishing the body from the inside out. 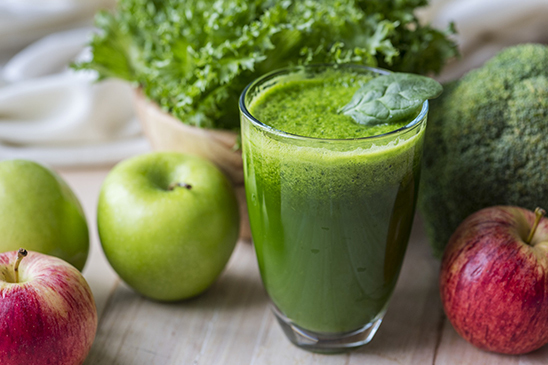 By removing and eliminating toxins, then feeding your body with healthy nutrients, juice cleanses and more, detoxifying can help protect you from disease and renew your ability to maintain optimum health. The body also eliminates toxins through the kidneys, intestines, lungs, lymph and skin. However, when this system is compromised, impurities are not properly filtered and every cell in the body is adversely affected. 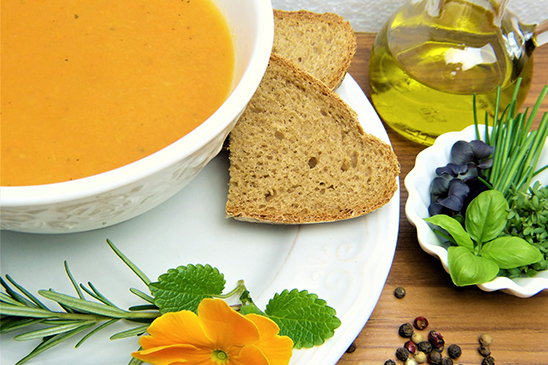 With guidance from a Registered Holistic Nutritionist on your daily nutrition and long-term nutrition plan, we create a workable plan and support you to help you reach your health and cleansing goals.